9 to 1 p.m. and 3 to 5 p.m.
Drop by, see what activities are available for the week or bring your own project. The ​suggested donation for use of materials is just $5! 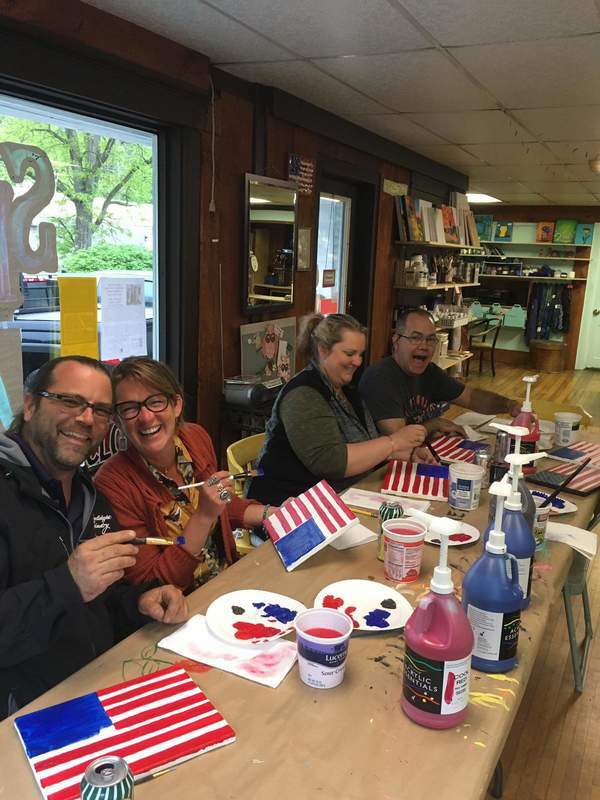 The Springfield Art Gym is a great place to facilitate your own art class, throw a unique birthday party, or to host a fun meeting. Art Classes are fun by Art Gym volunteers and independent artists. Classes are for all skill sets, from the most experienced artist, to the novice who'd love to learn "just how do you do that?" 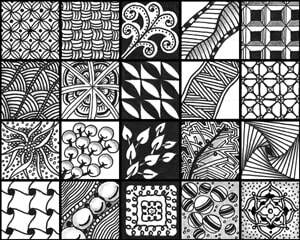 Classes: Zentangle, Sip n' Paints, Card Making, Dotting, and more. 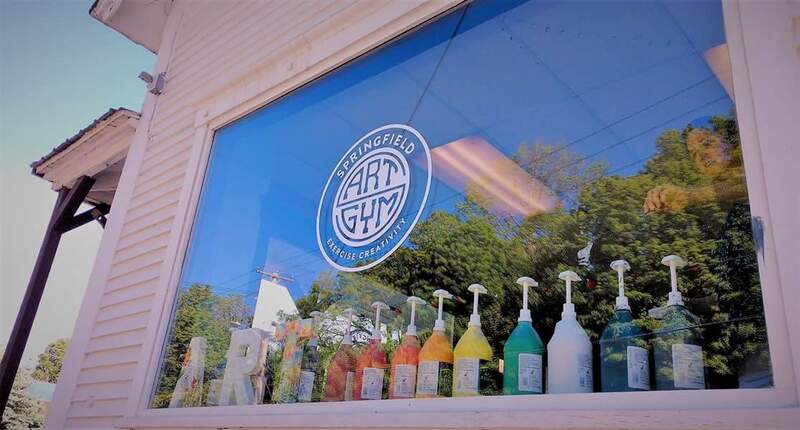 The Springfield Art Gym is a community ART studio where everyone is welcome to "Exercise Creativity." Drop in, take a class, gather your friends, come and create!